DONALD R. WEBB beloved husband of Lorna (Lombardo) (deceased); dearest father of Jim (Terri); Lynn Papesch (Steve); Cindy and Patti (fiancé Rich); devoted grandfather of Katie and Joey Webb and Julie and Brian Papesch; dear brother of Joan Primeau (deceased); uncle, great-uncle and friend to many. Mass of Christian Burial 10 a.m. Friday September 12, 2014 at Holy Redeemer Church. Interment All Souls Cemetery. 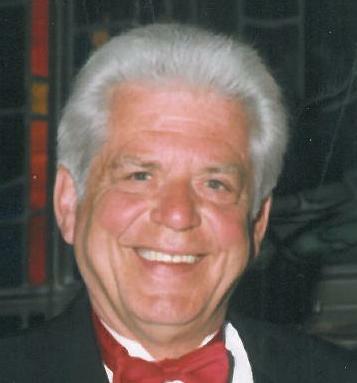 The family will receive friends at VICCHIARELLI FUNERAL HOME 5252 MAYFIELD RD. (BETWEEN RICHMOND AND BRAINARD) THURSDAY 3-7 P.M.